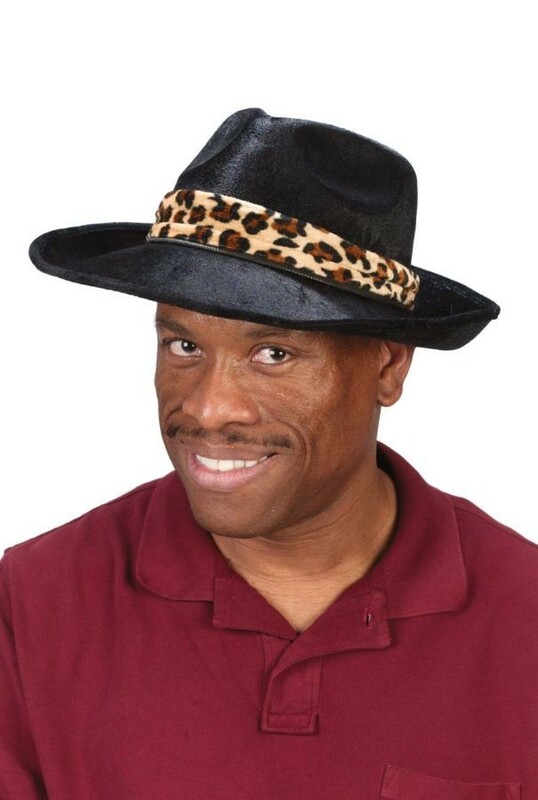 A must have accessory for every pimp or gangster. 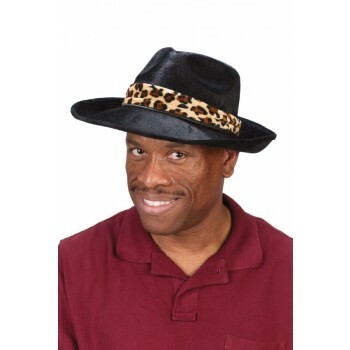 Rigid velour hat with leopard print band. One size fits most adults.